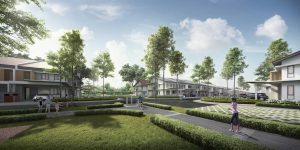 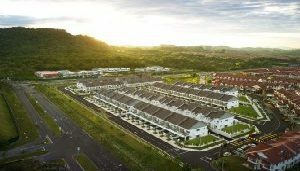 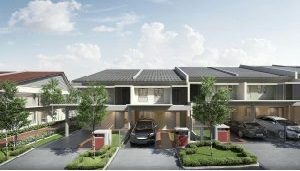 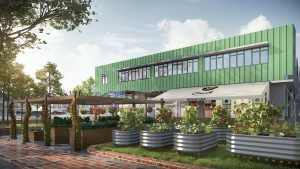 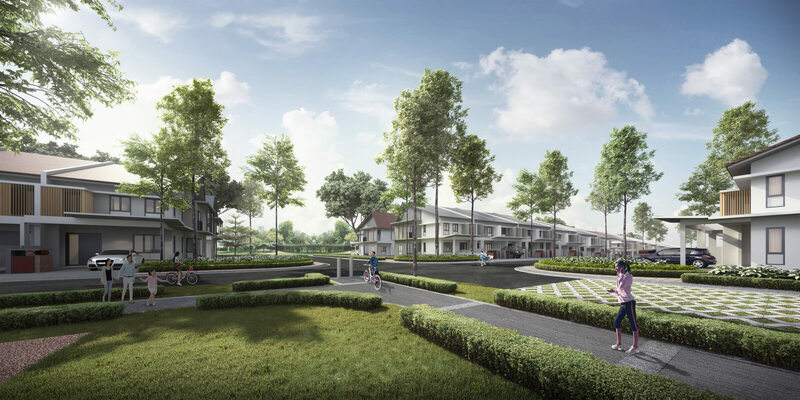 Greenwoods is a new township development located at Salak Perdana, Sepang. 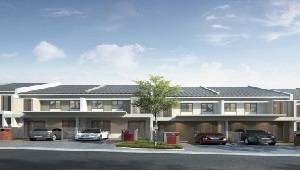 Contemporary freehold homes pleasantly nestled within the alluring township of Greenwoods. 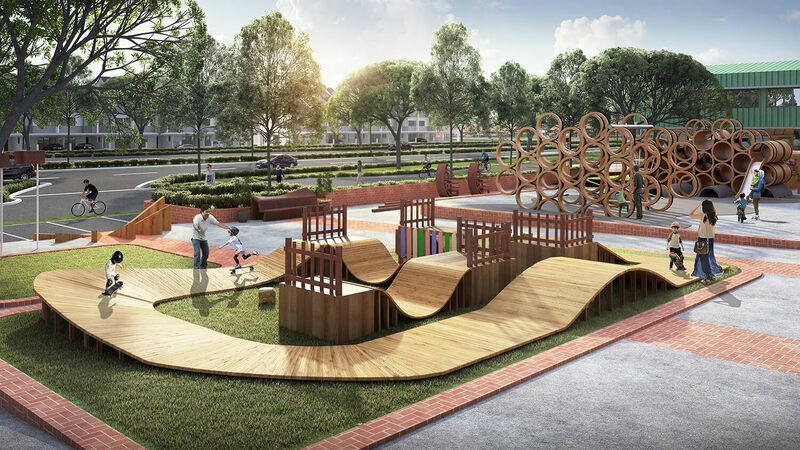 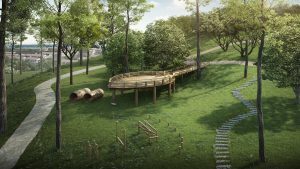 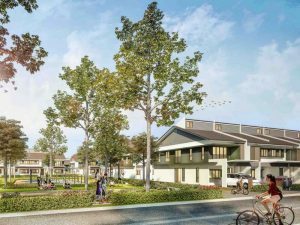 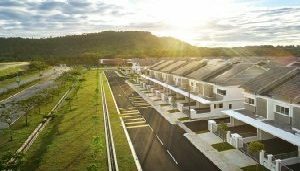 Here, residents live amidst 237 acres of wide open space, tranquil parks and recreational pockets that encourage all forms of activity and play. 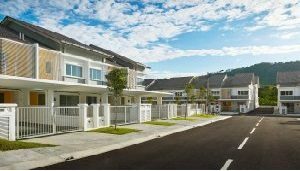 It’s a place where neighbours come together to flourish as a community and become life long friends. 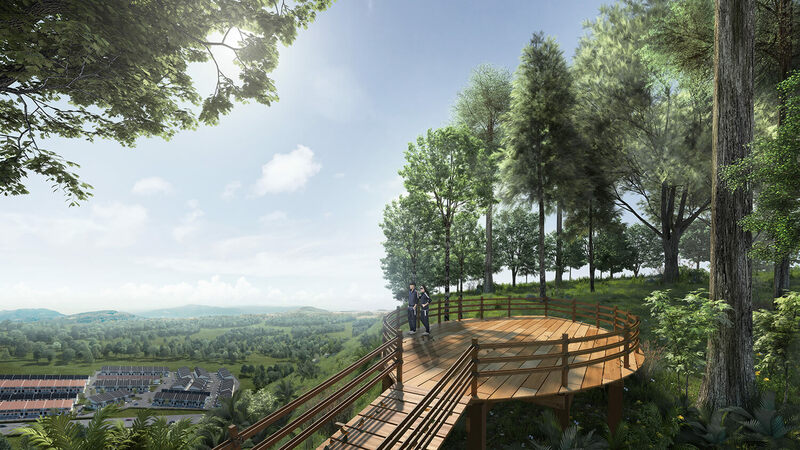 Life in Greenwoods is a breath of fresh air, invigorated by shady trees, gentle hills and abundant greenery. 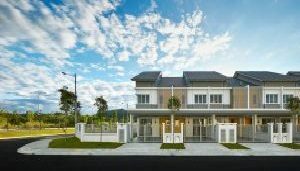 Coming home will be a joy worth looking forward to every single day. 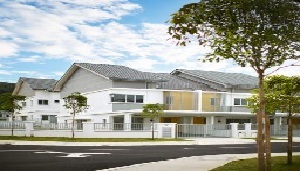 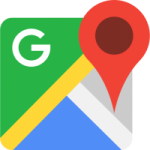 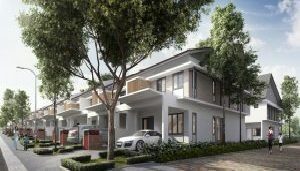 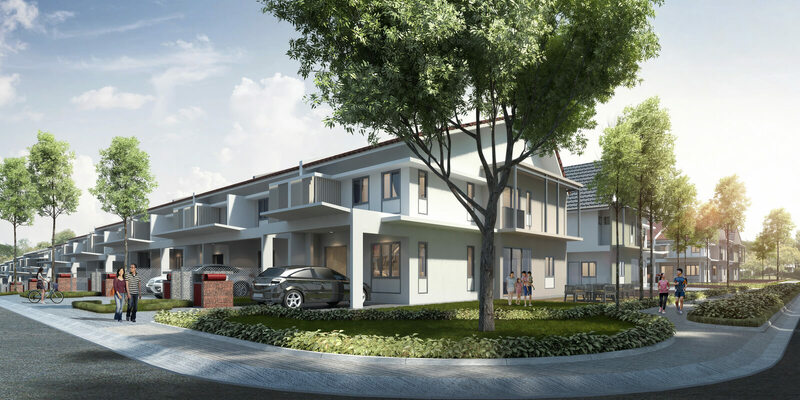 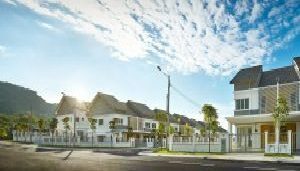 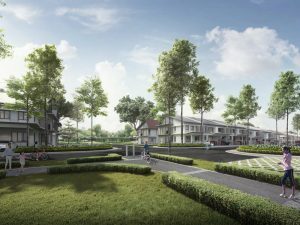 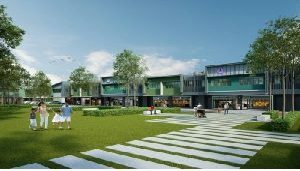 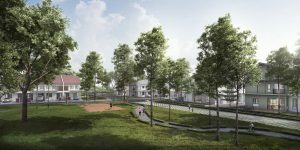 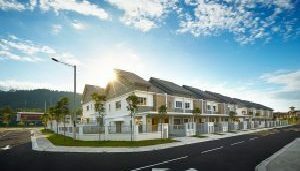 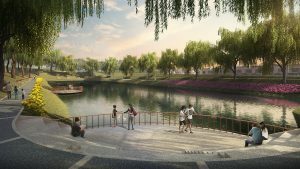 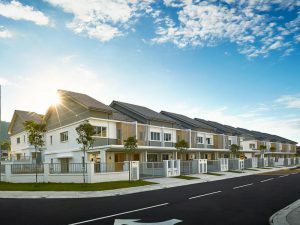 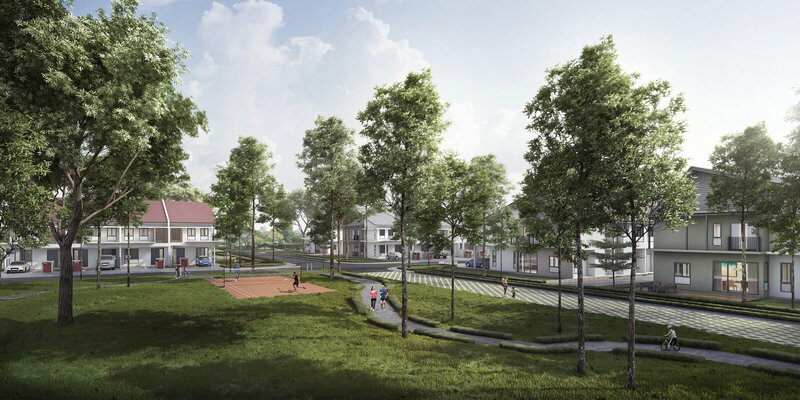 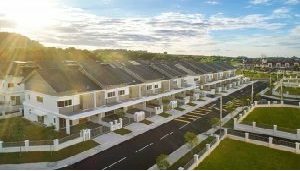 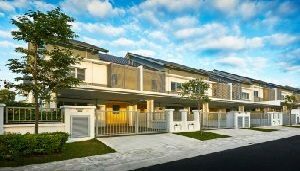 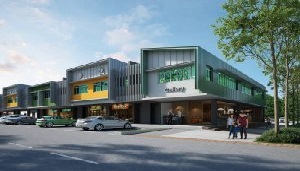 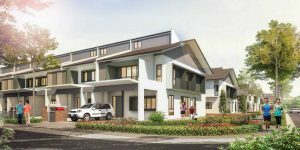 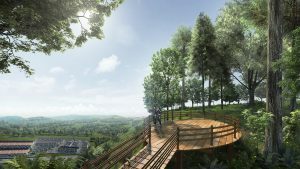 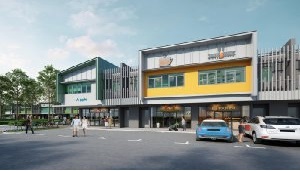 Located in the southern part of Selangor, Greenwoods is a freehold township development with various types of residences and a booming commercial hub. This township is surrounded by greenery, making it a sanctuary for people to come home to. 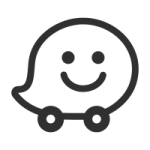 of 3 highways – ELITE Highway, North-South Highway & Maju Expressway. 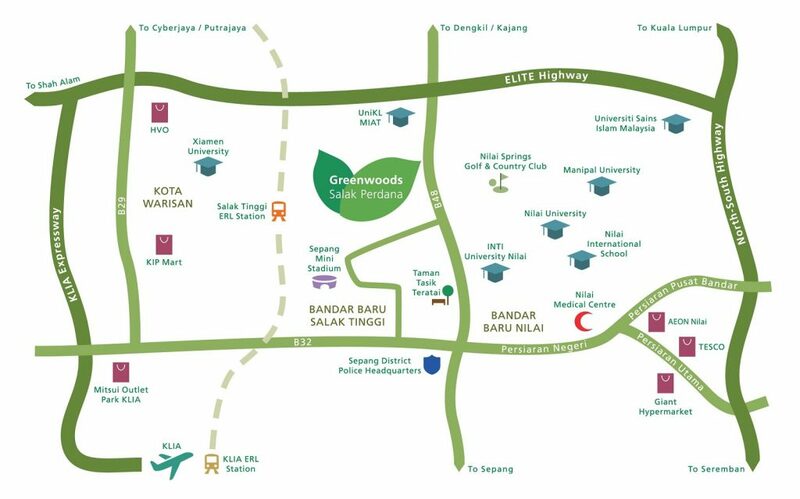 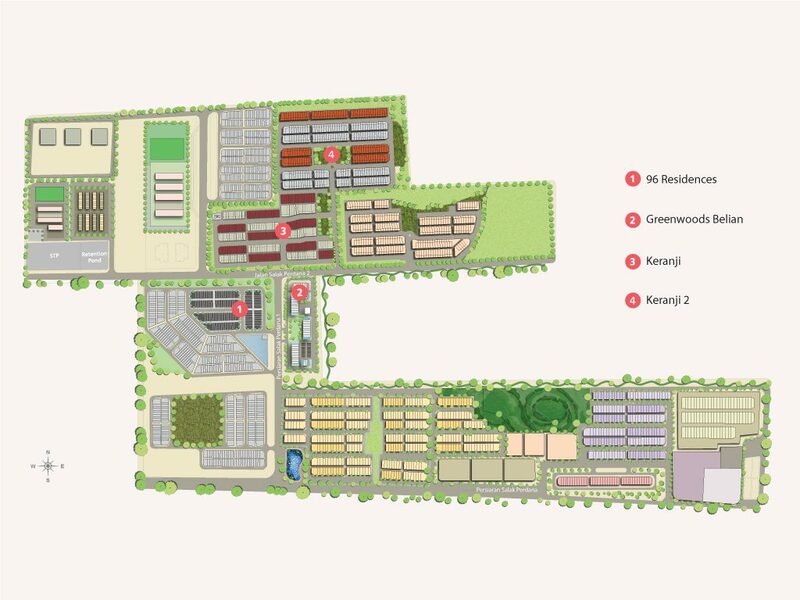 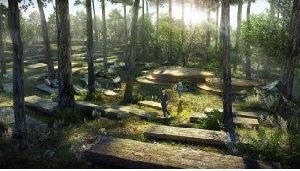 Browse through our vision for Greenwoods and get a feel of your future home or work space at this green township.